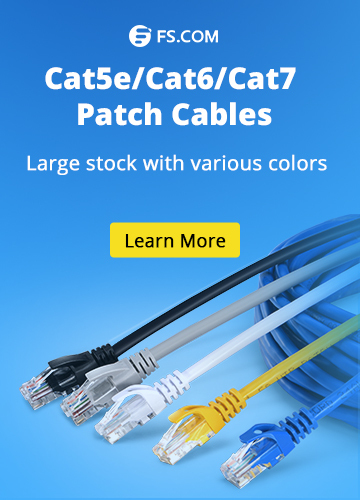 Nowadays, managed switch has become increasing popular in most business networks to connect computers, printers, servers, etc. in a building or within a campus. However, another networking device, router, is also widely used to connect different devices, for example, computers. Then, what is the difference between managed switch vs router? Next, let’s read through this post to find the answer. A managed switch is a configurable network switch, which offers greater security, flexibility, and capacity than an unmanaged switch or normal switch. It serves as a controller, enabling networked devices to talk to each other efficiently. As a network switch, it works at the second layer (data link layer) of the OSI reference model. 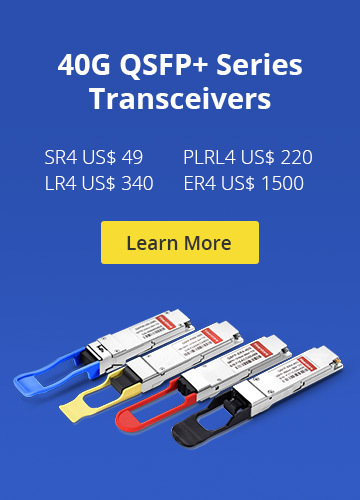 Managed switches are usually used to offer the most comprehensive functions for a network. Endowed with various function managements such as VLAN, CLI, SNMP, IP routing, QoS, etc, a managed switch is often seen in the core layer of a network, especially in large and complex data centers. 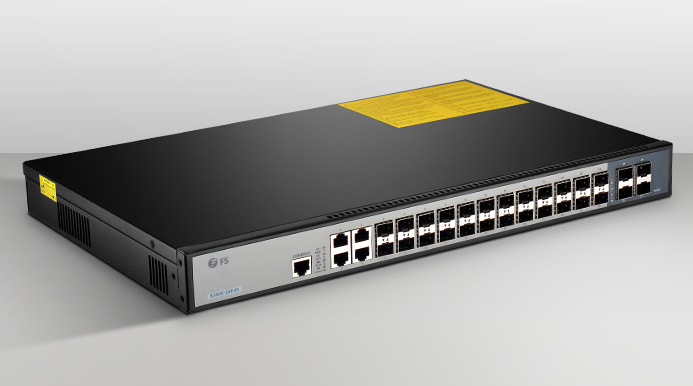 With the increasing needs, parts of the most common two network switches, Gigabit Ethernet switch and 10GbE switch, are designed as managed switches. A router is a networking device that connects to various local area networks and wide area networks in the Internet. It allows multiple computers or devices to connect to the Internet through a single connection. It transfers packets of data between networks to establish and sustain communication between two nodes in an internetwork. Besides, it automatically selects and sets routes according to the channel conditions, and sends signals in the optimal path in order. Router works at the third layer (network layer) of the OSI model. A router uses the destination IP address in a data packet to determine where to forward the packet. In addition, it manages the flow of data so that each computer gets the right information it needs. Routers also can be used to connect multiple networks. Layer: Managed witch works at data link layer (layer 2) while router works at network layer (layer 3). Function: Managed switch can connect multiple devices and manage ports and VLAN settings. However, router just directs data in a network and passes them between computers or between computers and the modem. Firewall service: Routers offer firewall service while managed switches don’t. Address used for data transmission: A managed switch uses Mac address while a router uses IP address. Ports: Normally, a router only has 4 LAN ports and one WAN port, while switches have much more ports such as 12, 24, 48, etc. Applications: Routers are used to connect two or more different networks, while managed switches are used to connect two or more nodes in the same network. Among all the differences, the biggest difference between a managed switch vs router is their operation layers. Managed switch operates at layer 2 (data link layer), while router operates at layer 3 (network layer). However, routers and switches are both computer networking devices that allow one or more computers to be connected to other computers, networked devices, or to other networks. Therefore, sometimes, they can be used for the same purpose. switch can a managed switch act as a router, managed switch vs router, what is a managed switch, what is a router. permalink.